You have planned for your children’s future and have set aside money for their education.You are managing well. However, if any untoward incident happens, do you have a back-up plan to ensure their future is protected? Planning ahead for your child is never easy, more so when you are not around. It is even more difficult if your child is a special child or disabled or suffering from a major illness. Planning for your loved ones is good but if the distribution gets stuck, then it pose more problems to them. Appoint Rockwills Trustee Berhad to ensure smooth distribution of your estate to your loved ones. Building your estate is only one side of the coin, protecting is another which is equally important. Set up an Asset Protection Trust and we can assist you on the proper ways to protect your hard earned assets. 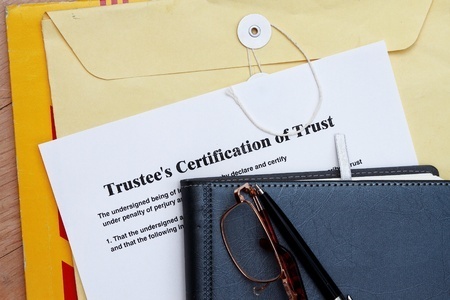 Create a Charitable Trust with Rockwills Trustee Berhad where we provide the answers to the above concerns by ensuring a smooth administration on the Trust Fund itself. Create a Retirement Trust with Rockwills Trustee Berhad to ensure your lifestyle and financial stability is not compromised upon retiring or reaching your Golden Age. Build up funds for your future and the future of your loved ones. Through an Investment Trust, the asset you entrust to us shall be invested via an approved asset management company to generate continual cash flow for your future generations. You wish to leave your house to your spouse but want your aged parents to continue living there. You are also worried about creditors staking a claim on your family home. Protect it by appointing Rockwills Trustee Berhad for your property trust.